Happy 90th Birthday North Rockland Rotarian Patricia Gordon! 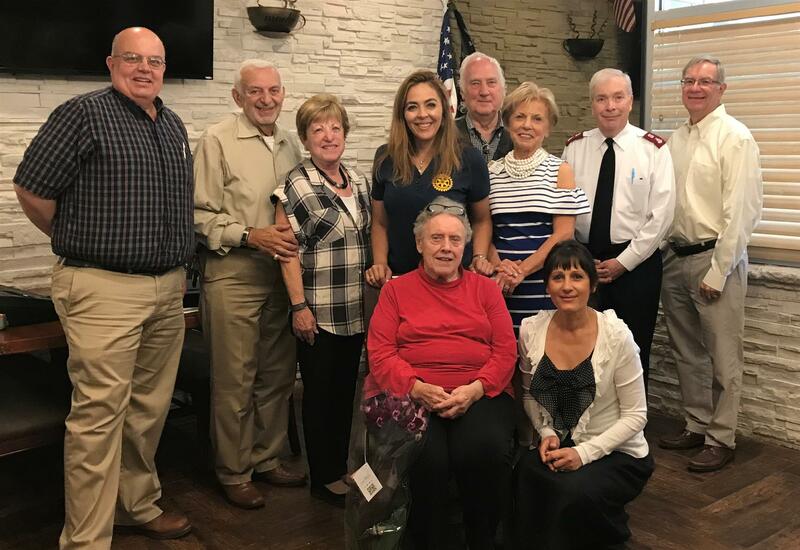 We had the pleasure of having North Rockland Rotarian Patricia Gordan as our speaker today - she spoke about her experience as the first President of her club, as well as about how she started the Brick Museum in Haverstraw. Most importantly - we had the opportunity to celebrate her 90th Birthday!